The Kumho Road Venture APT KL51 is an all-season tire specially developed for drivers who are looking for driving stability, superior traction, and comfort. Ideal for light trucks SUVs, the Kumho Road Venture APT KL51 gives drivers the confidence to drive on the highway. It features an all-season tread compound molded into a symmetric tread design which deliver traction on both wet and dry road surfaces. 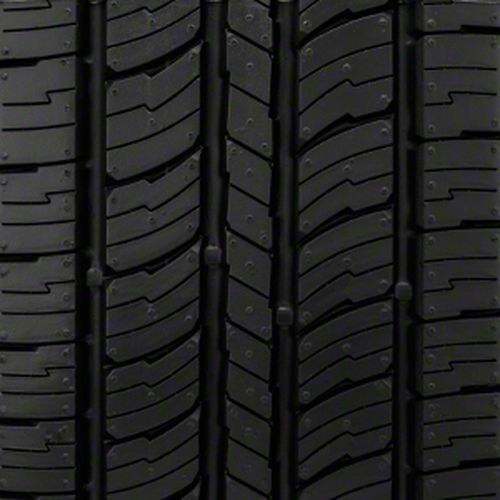 The tread pattern consists of a continuous rib which provides consistent road contact for improved stability, independent intermediate tread blocks for wet weather traction, and interconnected shoulder blocks to promote responsiveness and even wear. The internal structure consists of twin steel belts reinforced with spirally wrapped nylon to avoid distortion while driving at high speeds and cornering. To get the most out of the Kumho Road Venture APT KL51, it is recommended to use it in sets of four. It is backed by a 60,000-mile treadwear warranty for P-Metric, and Eurometric tires. 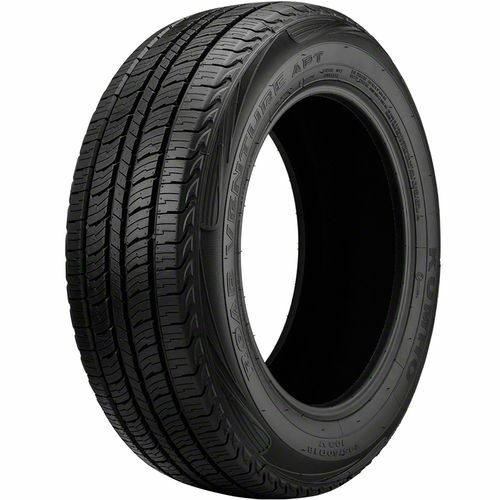 P225/75R-16 600AA 1,984 lbs 51 psi 12/32nds 6.0-7.5" 9" N/A 29"
Purchase includes the Kumho Road Venture APT KL51 tire only. The wheel rim shown in the picture is not included. Picture provided is a stock picture from the manufacturer and may or may not reflect the actual product being ordered. All Kumho Road Venture APT KL51 tires are continuously developing with manufactured improvements. With that said, Simple Tire and the manufacturers have the right to change these tire specifications at any time without notice or obligation. Please Note: Specifications of the Kumho Road Venture APT KL51 tires shown above are listed to be as accurate as possible based on the information provided to us by Kumho tires. 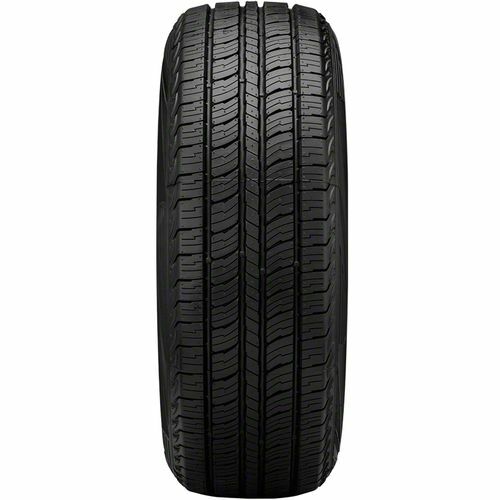 These are the fifth set of this brand and style of tire. I put three sets on my Chevy Express van. The other went on a Chevy Trailblazer. I get between 70000 to 75000 miles with them. This last set went on a 2015 Silverado. I really like these tires. This is first time with Simple tire. Very pleased with service and shipping. Also great pricing. By submitting a review, each person received a sweepstakes entry. 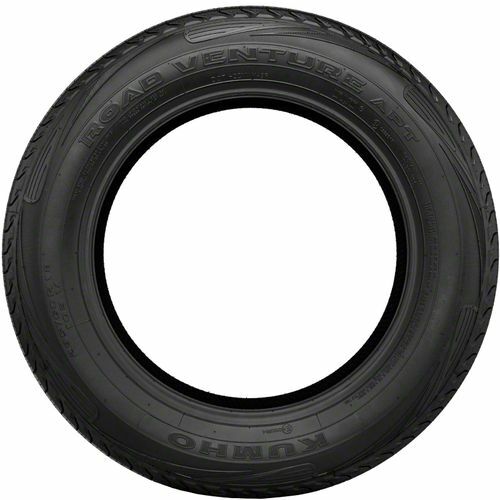 Great tires, second time ordering these tires for another vehicle, the best part was the free shipping. Simple tire prices couldn't be beat. I would rate the price, availability, and selection 5 stars. The location that I had the tires shipped to for installation was more than double the price advertised on the website. I know that Simple tire has no control over that.